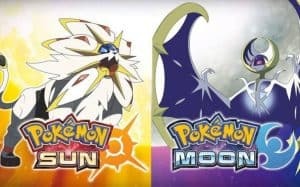 10 Best New Features in Pokémon Sun and Moon | Nerd Much? 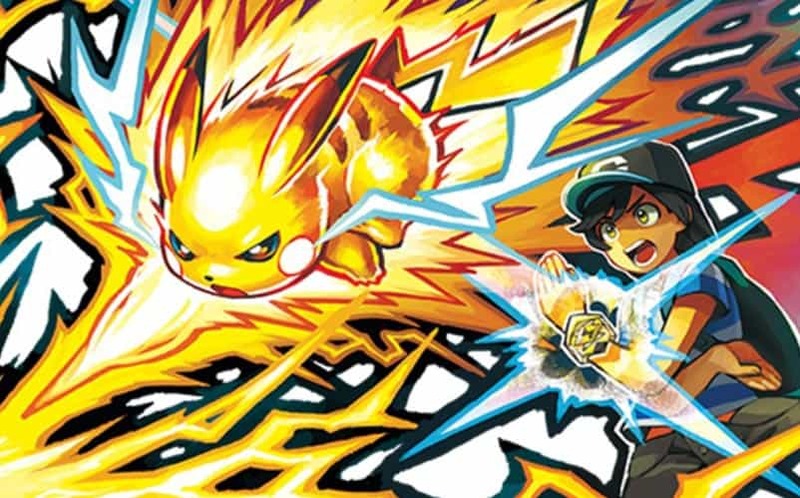 After twenty years and six generations, the core Pokémon games have started to feel more than a little formulaic. They may awkwardly add new monsters and areas — “Hey, did you hear about this entire continent that we’ve never mentioned before?” — but the general idea remains the same, and some fans are beginning to find it a bit redundant and are even skipping games. Pokémon Sun and Moon provide a much-needed refresh for the series, fixing some of the most griped-about mechanics without altering the core elements that make the franchise great. The result is a game that feels altogether more efficient, engaging, and accessible to new and old players alike. With the recent success of Pokémon GO, the timing couldn’t be better, as more new players than ever are drawn into the series. While I enjoyed Pokémon X and Y, I also felt that they were a little too busy. It’s certainly good to have a variety of side quests and activities in any given RPG, but there comes a point where it feels too crowded and they begin to detract from the main storyline. Nintendo also has a habit of forcing their technology on you by finding inane excuses to make you use it. I enjoy the touch screen and stylus feature and there are definitely some practical applications for it, but enough is enough. Pokémon Sun and Moon does a great job of simplifying things without making it boring and gives players enough extras to keep them busy without stretching out the story indefinitely or obscuring the objective. Alternatively, you can easily ignore those things altogether with no negative consequences to your game. Players have been calling for developers to do away with HMs for some time, and they finally listened. In case you’re not familiar with this annoying mechanic, HMs were moves like Surf and Strength that could be used by Pokémon outside of battle, usually to reach an area that was previously inaccessible. There were five HMs in total; each required you to use one of your Pokémon’s four precious move slots and could only be forgotten by visiting the Move Deleter. They were decent enough moves in battle, but not as good as some of the higher-level moves a Pokémon might learn. 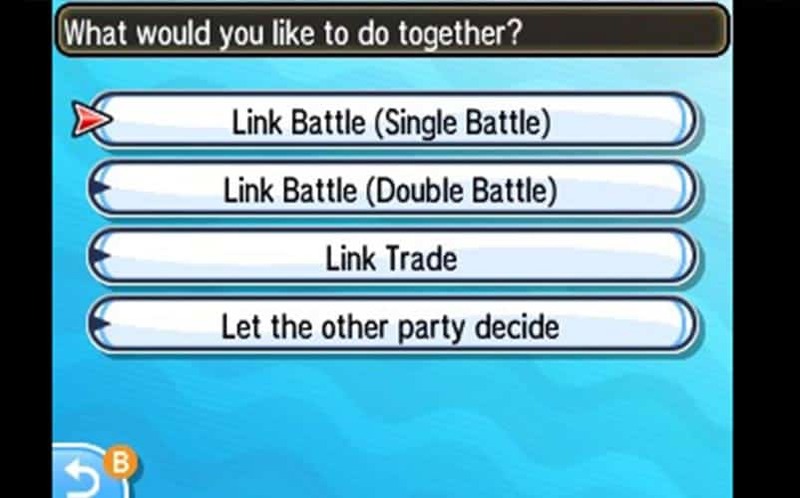 To counter this, many players would keep a weaker Pokémon in their party that was capable of learning four of the five HMs specifically for this purpose, effectively invalidating one of their six party slots. 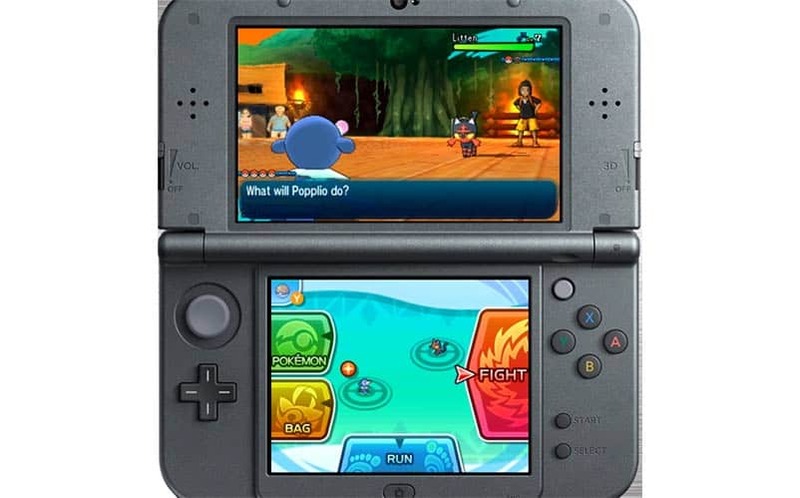 As mentioned, these moves were often necessary to reach new areas (or obtain items), requiring you to either keep the Pokémon in your party at all times or constantly visit a PC to switch up your party. 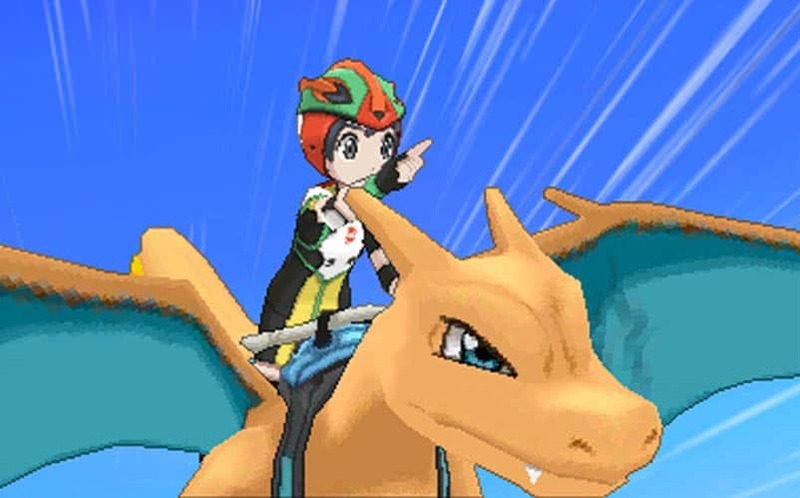 Enter Poké Ride, a new mechanic which allows for the same movement abilities without requiring you to sacrifice valuable move slots or space in your party. 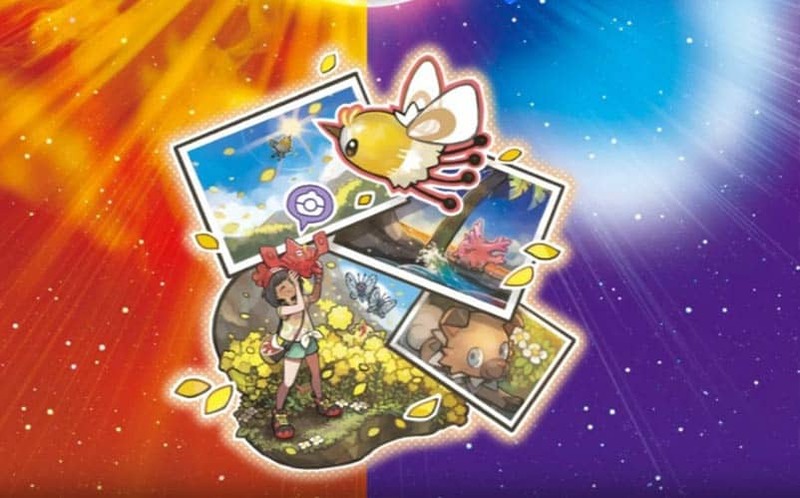 Instead, as you progress through the game, you unlock new Pokémon to summon, and you can ride on their backs to do things like surf, fly, and break rocks. These Pokémon aren’t actually part of your party and can’t be used in battle, only summoned for the specific function they are intended for. Story-wise, this aspect is in keeping with the Alolan culture, “where humans and Pokémon are so closely bound together”. To make things even easier, you can map your Poké Ride Pokémon to the D-pad so you can summon them with the push of a button. Pokémon has been experimenting with the standard battle formula over the past several games, and Battle Royal is by far the best incarnation of alternate battle styles. In the past, they’ve had 2v2 and even 3v3, where you either send out multiples of your own Pokémon or fight side-by-side with someone else; there have even been new moves created expressly for this format, mostly to assist your allies. That’s all well and good, but in standard battles, those moves are essentially wasting a move slot. Battle Royal, however, shakes up the traditional battle without necessitating special moves. The concept is simple to understand while also requiring significantly more strategy than a standard battle. 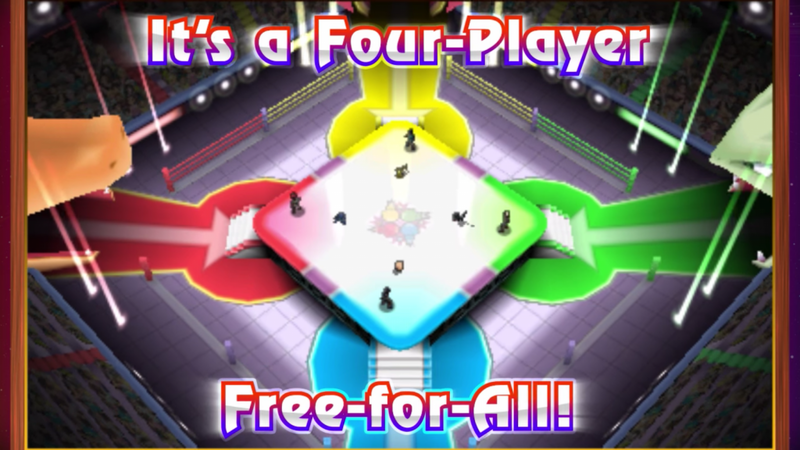 Basically, it’s a four-way free-for-all battle in which each trainer sends out one Pokémon at a time. If your Pokémon faints, you send in a new one, and battle continues until all of one trainer’s Pokémon have fainted. The players are all ranked based on the number of Pokémon each defeated and the number remaining, and a winner is declared. This requires you to closely track the battle, try to predict who the other trainers will attack, and plan each move accordingly, rather than just attacking based on type advantages. The 2v2 battles did little to add depth to the combat system, but the Battle Royal throws a little more strategy as well as an element of the unknown into the mix to make it more interesting. Admittedly, I was skeptical about this change when I first heard that Pokémon Sun and Moon was doing away with gyms. To my knowledge, no one had complained about this aspect of the games, and they have been a staple of the series since the beginning. What better way to showcase your Pokémon prowess than with a collection of shiny Gym badges? The answer, apparently, is Z-Crystals, which not only give you something tangible to mark your progress but also serve a function: they unlock Z-Moves, which we’ll expand upon later. Island Challenge Trials are entirely different than gym battles and lend the game an overall more laid-back feel that fits perfectly with the Hawaiian vibe. Rather than battling a series of trainers followed by the Gym Leader, you will instead complete various tasks set to you by the Trial Captains, such as finding items or testing your memory/knowledge. One you’ve completed the task, you will then battle the Totem Pokémon; these are basically larger and stronger versions of regular Pokémon species that have the ability to summon allies. 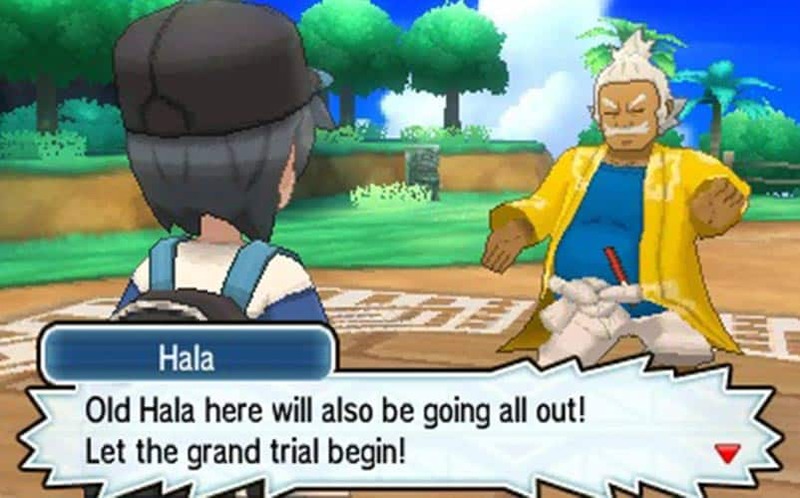 When you’ve completed each of the trials on an island, you then battle the island’s Kahuna in the grand trial. If you are victorious, you may travel to the next island. Adding elements other than mindless sequential battles makes the game feel slightly less linear and repetitive, and holds the player’s interest better. My biggest beef with recent entries into the Pokémon series is that, with the addition of the touch screen, the developers have gone overboard with adding touch screen functions that feel forced, gimmicky, and overwhelming. With Pokémon Sun and Moon, they’ve apparently decided to keep it simple, and Pokémon Refresh is probably the best example of putting the touch screen to good use. You can access it at any time from the menu and use the stylus to feed your Pokémon Poké Beans and pet them to increase their affection toward you; also, after battles, you can select the Care option to groom them and treat status conditions with medicine. This is great for several reasons. First of all, it’s just plain adorable. Second, it eliminates the need to use status healing items outside of battle and therefore saves you a little money. Third, it makes you feel that much more connected to your Pokémon, like you’re actually caring for them instead of just sending them into battle. Also, you have the option of completely ignoring it if you want, but it really takes up very little of your in-game time if you choose to pay attention to it. Simple little touches like this are best, in my opinion; I don’t need complicated minigames, I just want the ability to feed and care for my Pokémon like little virtual pets. As mentioned above, the Z-Crystals you’ll accumulate throughout your Island Trials enable you to use Z-Moves. They’re somewhat similar to Mega Evolution, although they don’t replace it. 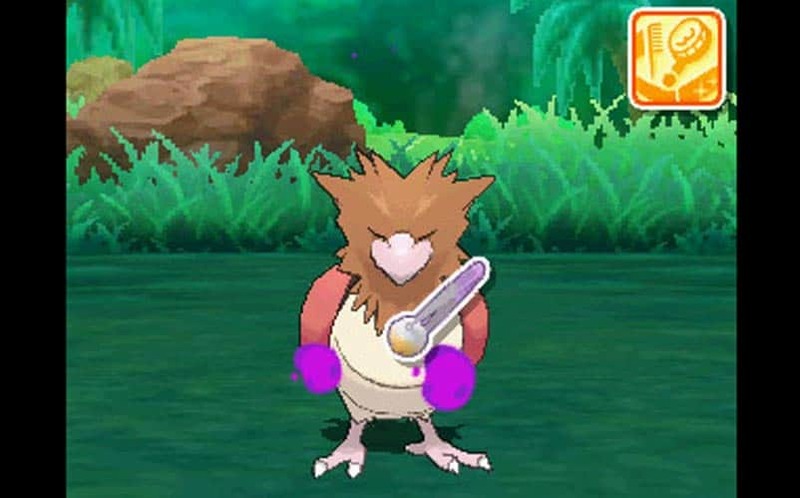 The Z-Crystals earned in Island Trials can be given to compatible Pokémon to hold and require the trainer to be wearing a Z-Ring for activation. When these conditions are met, Z-Moves are enabled, which are basically super-powered moves that can be used once per battle. There is a Z-Crystal for each Pokémon type (Electrium Z, Firium Z, Grassium Z, etc) and some that are specific to certain Pokémon (like Pikanium Z). There is also Tapunium Z, which can be used with any of the Tapu Pokémon and unlocks the Guardian of Alola Z-Move. The Z-Crystals that correspond to a particular element require the Pokémon to have an attack of that element. Z-Moves are not a game changer by any means, but they are certainly a fun addition and could help turn the tide of a close battle. After 20 years, anything the developers can do to shake up the standard battle format a little is welcome, and these bonus moves with entertaining little animations do just that. My personal favorite is Pulverizing Pancake, in which Snorlax charges, jumps into the air, and slams its considerable bulk into its opponent, which is every bit as terrifying as it sounds. Gone are the days of needing a special link cable to connect your Game Boy to a friend’s to battle and trade; now, connecting with your friends locally is easier than ever thanks to a feature called Quick Link (Festival Plaza is used to connect remotely). Not that it was particularly difficult in Generation VI, but now the process is even more straightforward. To connect with a friend over local wireless, you both simply go to the menu, open Quick Link, and either hold the A button or touch the lower screen to connect. That’s it. You can even access the Pokémon in your PC boxes for trade, so you don’t even need to be near a Pokémon Center. As mentioned, battling and trading remotely can still be accomplished via the Festival Plaza, and operate in much the same manner as the Battle Spot and Global Trade Station in X and Y. You can engage in a Free Battle with a random trainer from anywhere in the world or a Rating Battle to calculate your Trainer Ranking, and offer or search for a Pokémon for trade via the GTS. The Wonder Trade, in which you can offer up a Pokémon and be matched with a random trade Partner for a mystery Pokémon, has also returned. This is a relatively minor change, but one that makes the game feel that much more personal and interactive. 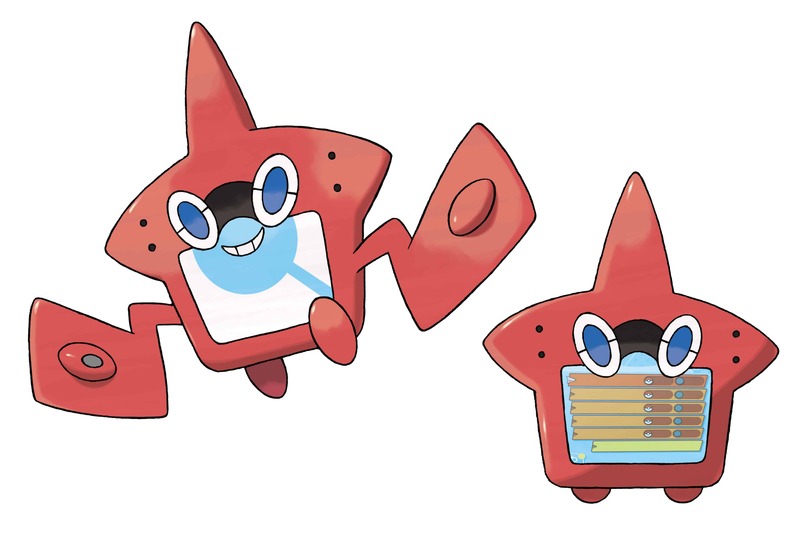 Instead of a standard Pokédex, you now have one that’s inhabited by a Rotom, so not only does it have a personality but serves to further reinforce the theme of Pokémon and humans working together in harmony. It shows your current location on the map and marks your next destination with a flag. You’re under no obligation to go there immediately, of course, but it’s nice to know where you’ll need to go next to progress the story. It also advises you about where to go next based on your conversations with NPCs. It also contains the Poké Finder, which I’ll talk about below, and a QR scanner that allows you to register Pokémon to your Pokédex and find their habitat by scanning their QR code. You can generate QR codes to share with other players, too, to help them fill out their Dex. The processes of battling and catching Pokémon have been streamlined in several ways. First of all, in a battle with a wild Pokémon, you can now access your Pokéballs by pressing Y instead of bringing up the menu and searching through your bag. You can also tap the Pokémon sprites on the lower screen for more detailed information, including stat changes, which are indicated by a blue down-arrow or a red up-arrow. Perhaps my favorite new feature is that the touchscreen now displays your active Pokémon’s moveset with an information button next to each move, so you can be reminded what it does before you use it. This is extremely helpful whether you’re new to the series or someone like me who just can’t be bothered to commit them all to memory, and saves you from having to pull out your phone to Google them. If it’s a Pokémon you’ve encountered before, it will also show the efficacy of each move next to its name (not effective, not very effective, effective, or super effective). Another game mechanic that was badly in need of an overhaul is the PC system. Maybe it made sense based on PC technology in the 90s, but nowadays, shouldn’t we be able to access our Pokémon remotely via tablet or smartphone? Maybe download them over 4G? You have to admit, it makes about as much sense as being able to store living creatures on a PC in the first place. Anyway, all veteran players have encountered this scenario: you have a full party of six Pokémon, and you encounter a new wild Pokémon that you’d love to add to your party; however, when you catch it, it automatically goes to your PC and you are forced to run to a Pokémon center to retrieve it. Now, if your party is full, the game gives you the option to send a member of your party to the PC box and keep the newly-caught Pokémon with you. Also, actually using the PC is no longer the hassle that it used to be. I’m actually astonished that it took them this long to change it, but better late than never. They got rid of the menus entirely, so you no longer have to switch between “Deposit” and “Withdraw” to switch out your Pokémon, and you can switch between organizing Pokémon and Items with the press a button. Also, instead of the Battle Box, where you moved your preferred online battling team into a special PC box, you can now register up to six Battle Teams without actually moving the Pokémon. There is also a handy search function, where you can search for Pokémon using various criteria such as name, typed, learned move, etc. This may be the closest thing to a Pokémon Snap successor that we’re ever going to get. And it’s far from a full Pokémon Snap game, but like many of the other changes mentioned, it’s a nice little touch that adds a fun element which can be largely ignored if you so choose. It’s limited, but not nearly as limited as the picture-taking function in X and Y, which allowed you to essentially take a selfie at various landmarks. With Poké Finder, you can actually photograph Pokémon throughout Alola, although it still requires you to be in designated photo spots. However, much like Pokémon Snap, and the Pokémon will move around so you’ll have to chase them a little and try to catch them in a good pose, and your pictures will be evaluated afterward. Following the evaluation, which consists of a series of comments from anonymous NPCs, Rotom will give you points based on things like the rarity of the Pokémon, their position, and their pose. You can then use these points to unlock more Pokéfinder features, like the ability to zoom in and call Pokémon to you.